Is it here? My carrotini maker! NOTES: Gemma is a perfect bonding candidate and has met several boys she liked very much. Unfortunately she seems to end up as the bridesmaid each time…but we know her perfect husbun is just waiting for her and soon they’ll meet and fall in love. 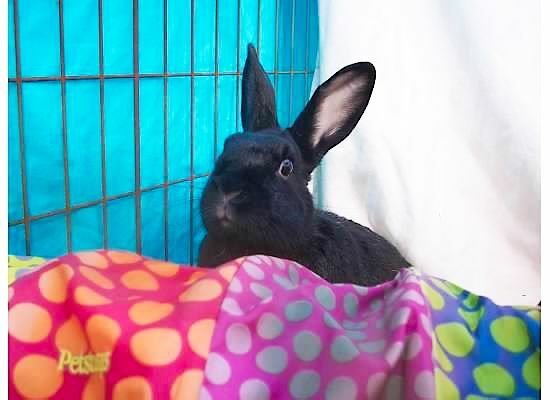 Gemma would do best in an adult-only home with rabbit-savvy adopters who will allow her the time she needs to trust and find her peace. She loves head rubs, kisses, eating and playing with her toys.